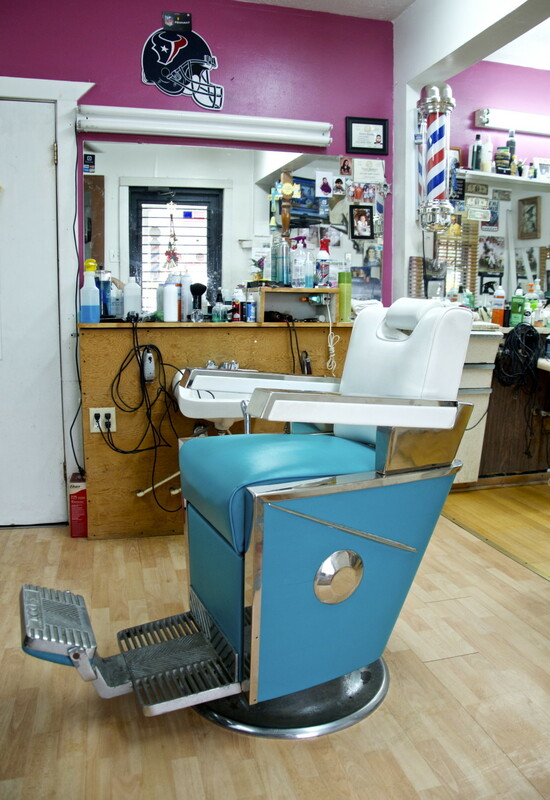 Is This the Most Old School Barber Shop in Houston? 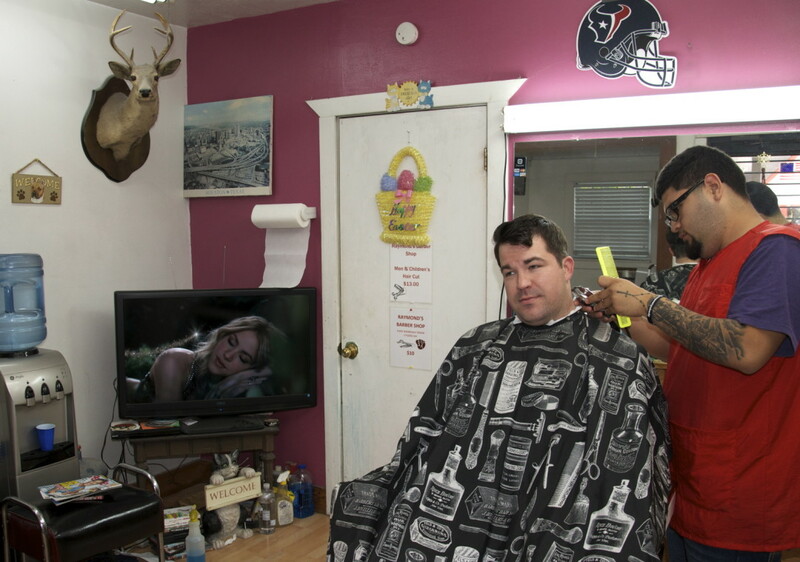 Look at a nudie mag, watch a Van Damme flick, and get your hair cut at one of the last real barbershops in Houston. 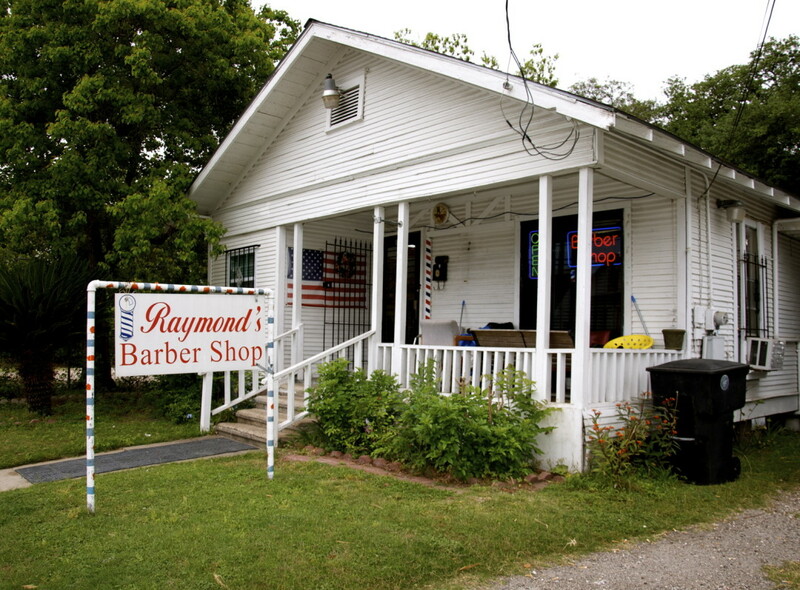 There are old school barbershops around town—places where grown men with fading hairlines and middle age paunches open newspapers to talk politics and NFL playoffs—and then there is Raymond's Barber Shop off Washington Avenue. 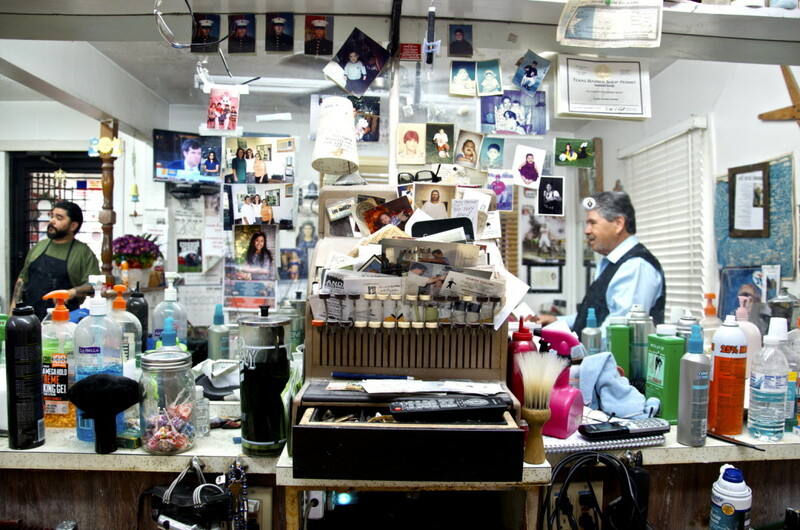 "When customers come in it's like stepping inside the front living room of a house," says co-owner Richard Vasquez, who has been cutting hair here since the early 1990s. "We have magazines lying around and cats outside on the front porch." 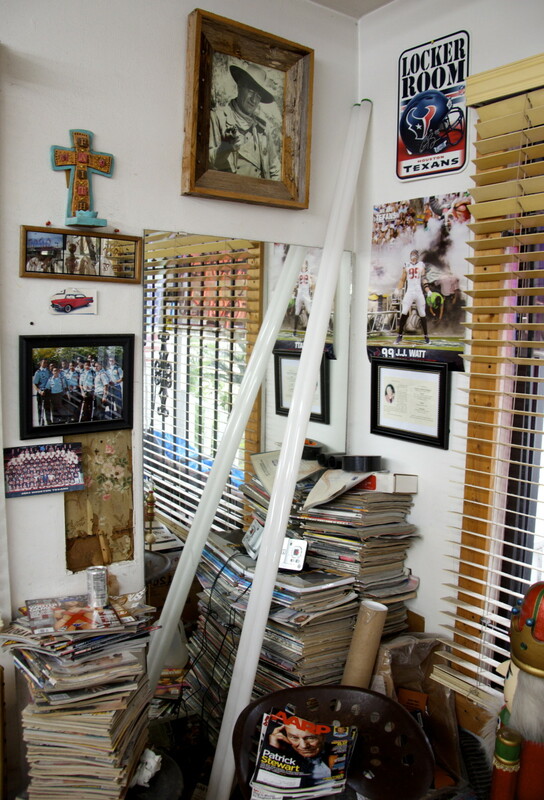 Not to mention the framed John Wayne photograph, stacks of pornographic periodicals dating back to the Nixon administration, calendars, photos, a deer head, feline-themed religious iconography, and a beguiling assortment of clutter that makes you feel like you've entered your grandfather's garage, assuming your grandad is a whimsical hoarder with a soft spot for pictures of kittens clasping their paws in prayer. Raymond's is an outfit run by three generations of the Vasquez family, where Raymond (the grandfather), his sons (Richard and Carl), and one grandson (RJ) work side by side, trading stories, telling jokes and watching bad TNT movies (often featuring Jean-Claude Van Damme) on two television sets alongside their loyal customers (who are likely to hunt me down and murder me for exposing the closely-held secret that is Raymond's). I would link to their website, but they don't have one. 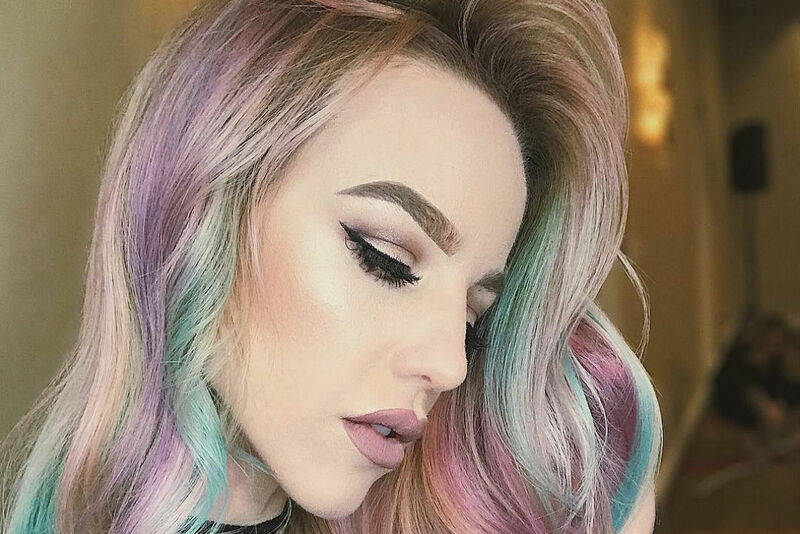 The customers, who are young and old, usually arrive via word of mouth. "We have a lot of professionals as far as law enforcement, businesspeople, bankers, and even a state senator who comes here," says Vasquez. "We know everybody by name, we know what kind of car they drive and they feel comfortable in here because of the relaxed atmosphere." 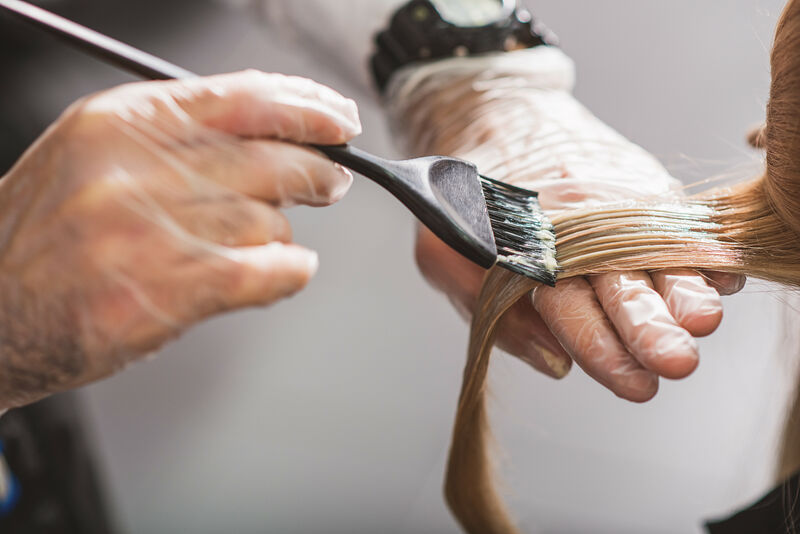 They also come for the high-quality haircuts, which cost a whopping $13 and include a straight razor shave of the outline of your hair with a hot lather because "the haircut is not complete without that," Vasquez says. 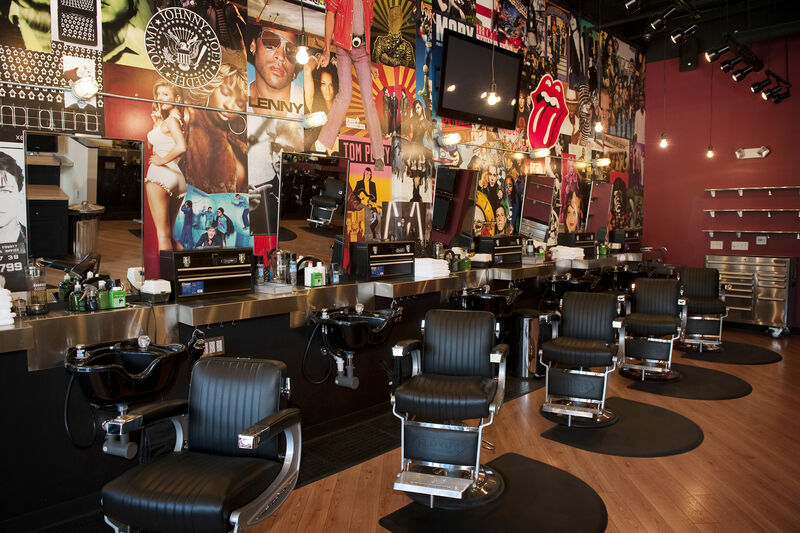 Beard trims and straight razor shaves are also offered. 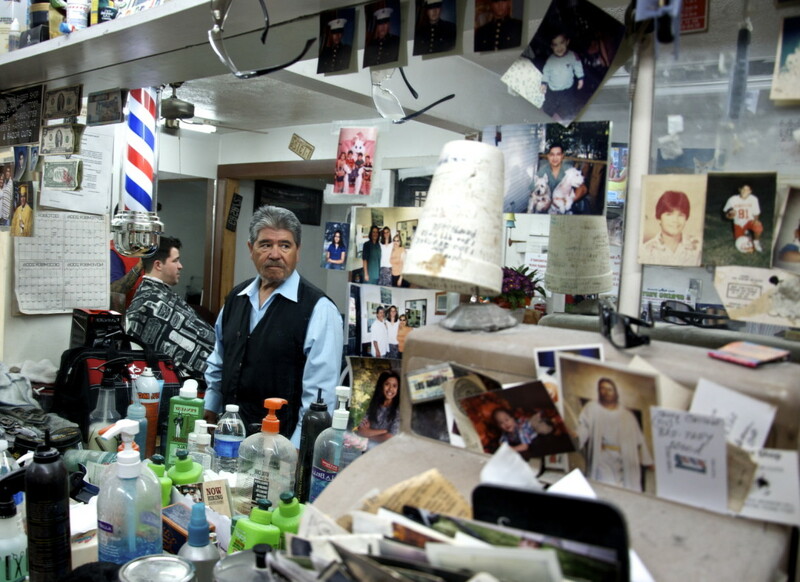 Raymond, who has been cutting hair for more than a half century, paid $25,000 for the home on Jackson Hill Street in 1985 before converting it into a barbershop. Each morning, he opens the doors at 5:30 a.m. 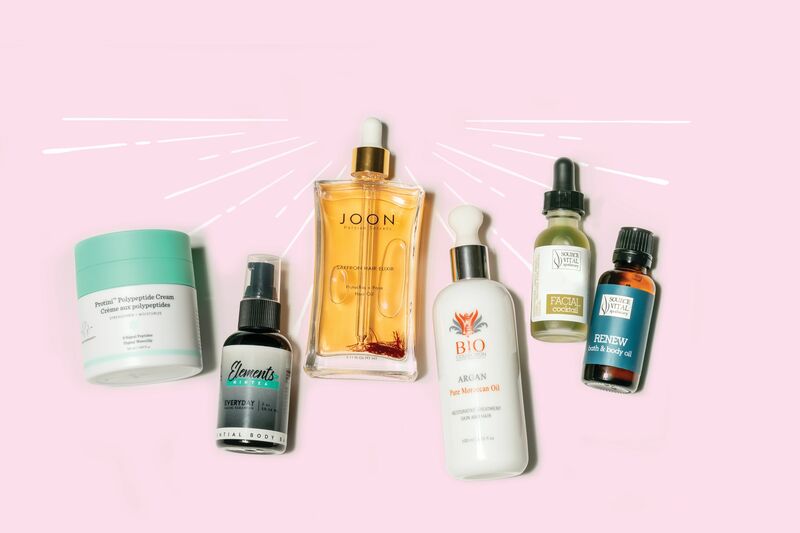 In an era when most businesses are overtly brand conscious or intentionally ironic, there is something gloriously refreshing about an establishment moored in the not-so-distant past. You remember those pristine pre-internet days, right? A time when making a purchase was not considered a "lifestyle choice" and, instead of asking for your email address, a business owner might inquire about your wife, kids, or how things were going at work. Raymond's may be the last bastion of old Houston along the Washington Corridor, which remains in the midst of an influx of condos and clubs that continue to raise property taxes for small businesses and longtime residents. "We're not too worried yet because we're doing well, but we're keeping an eye on things longterm in this neighborhood," says Vasquez. "Everything has changed so fast and a bunch of condos are about to be built on our block as well." Ironically, refusing to adapt to the neighborhood changing around them may explain the subtle success of a place like Raymond's, where the owners—and their dedicated customers—are more than comfortable keeping the business exactly what it always has been: a place to get a haircut the way your elders did ... while, of course, perusing a copy of Penthouse.